The Saga continues. Build, battle and laugh your way across the Star Wars™ universe like never before! 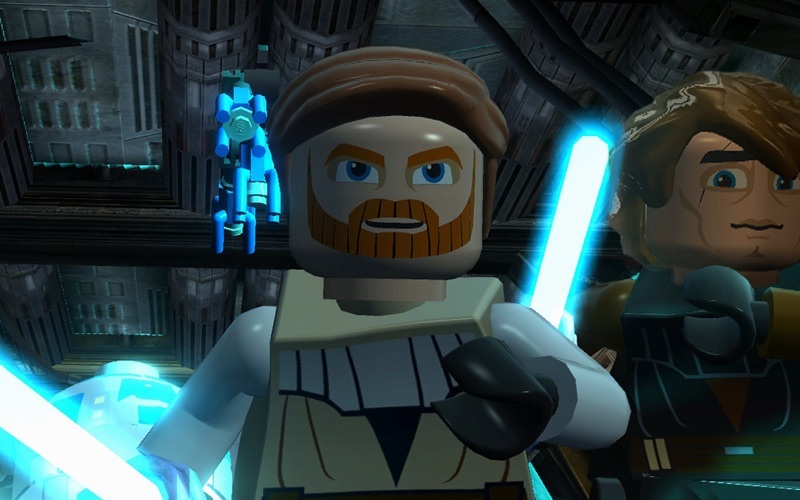 Play as Anakin Skywalker and Obi-Wan Kenobi through a story spanning the entire Clone Wars era. 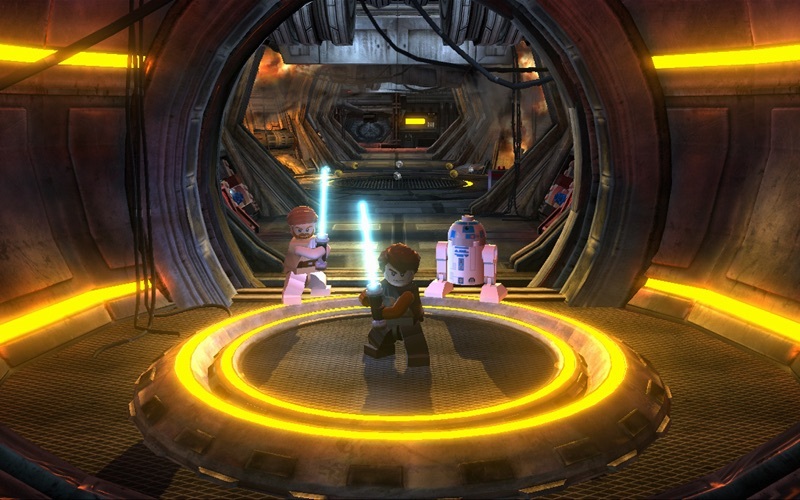 LEGO Star Wars™ III: The Clone Wars combines epic space battles, challenging puzzles and of course, the imaginative gameplay of LEGO. • Experience the Clone Wars the LEGO way, with comical reinterpretations of classic Star Wars scenes and elements. 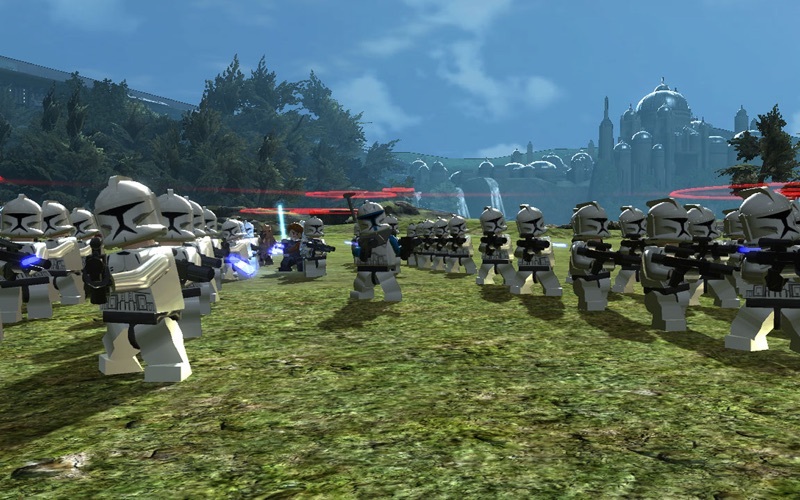 • Unlock over a hundred playable characters including fan-favourites Asajj Ventress, Bail Organa and Nute Gunray, or build your own by mixing and matching body parts from existing LEGO Star Wars heroes. • Discover secret bonus levels and hidden areas, and journey to the reaches of the Outer Rim on bounty hunter missions. 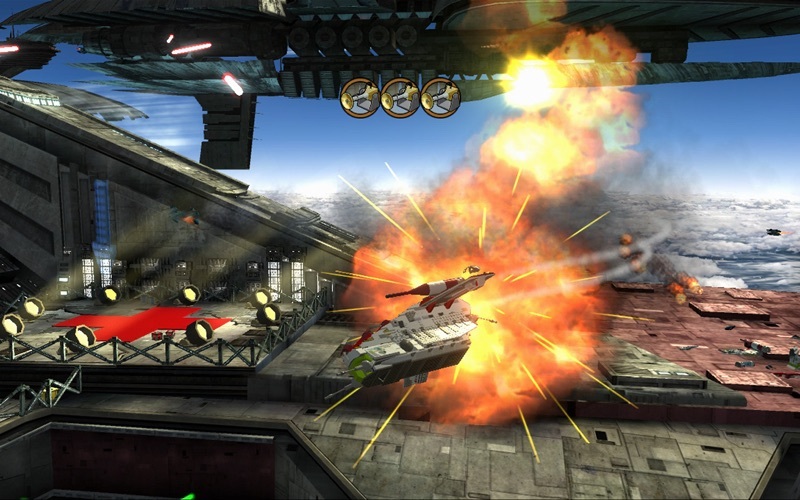 • Jump into hyperspace with over thirty vehicles from the series, such as Anakin’s Jedi Starfighter and the Republic Attack Shuttle. 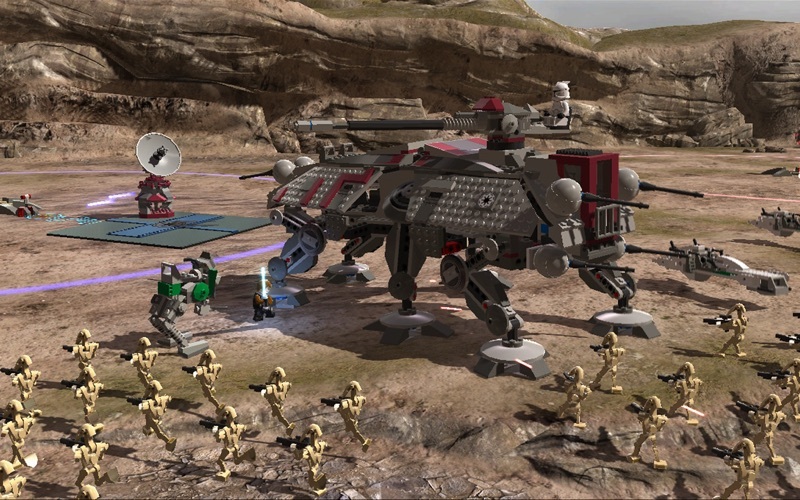 • Build an army, plan your strategy and defend your bases in the biggest LEGO Star Wars ground battles yet. • Share the adventure - co-operative multiplayer lets a second player drop in or out at any time. • Challenge your friends in Arcade Mode - whether you’re destroying enemy buildings or escaping the planet, the winner takes all! • Minimum System Requirements: Processor: 1.4 GHz, RAM: 2GB, Graphics: 128MB, Free Space: 7GB. • The following graphics cards are not supported: ATI X1xxx series, NVIDIA 7xxx series and Intel GMA series. LucasArts and the LucasArts logo are registered trademarks of Lucasfilm Ltd. © 2005-2011 Lucasfilm Entertainment Company Ltd. or Lucasfilm Ltd. & ® or TM as indicated. All rights reserved. LEGO, the LEGO logo and the Minifigure are trademarks of The LEGO Group. © 2005-2011 The LEGO Group. All rights reserved. Mac and the Mac logo are trademarks of Apple Inc., registered in the U.S. and other countries. Feral and the Feral logo are trademarks of Feral Interactive Ltd.
• Fixes a crash that may occur when using a keyboard layout other than English, French, German, Spanish or Italian.